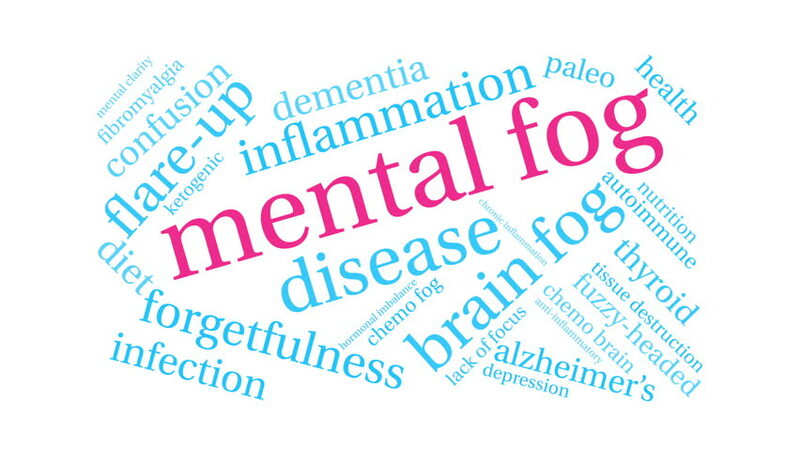 Mental Fog word cloud on a white background. 4k00:10Attention ADHD word cloud on a white background. 4k00:10Stereotypes word cloud on a white background. hd00:20Honeymoon animated word cloud, text design animation. 4k00:10Adrenal Fatigue word cloud on a white background. hd00:20Science fiction animated word cloud, text design animation.